The National Parenting Center recently gathered its panel of some of the world’s most respected authorities in the field of child rearing and development to provide parents with a comprehensive and responsible review of recently released products. The National Parenting Center’s expert panel just released their review of Abundant Harvest for Teens. We want to thank the expert panel for a very thorough and thoughtful review. 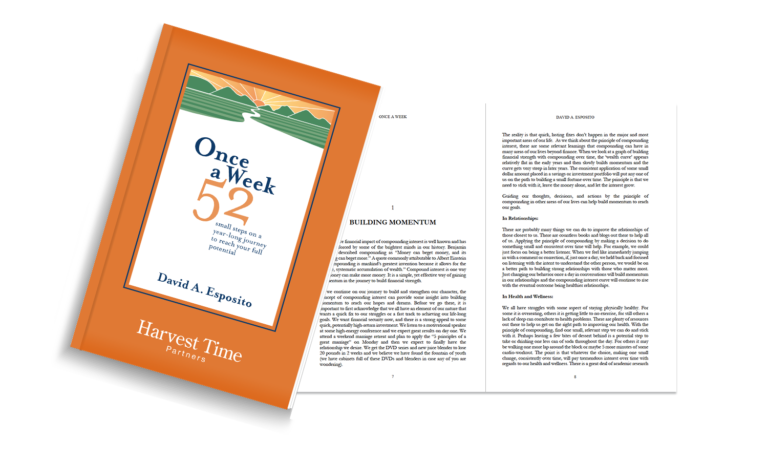 Their comments provide a great summary to guide parents and educators on the intent of Abundant Harvest for Teens. Please see the link below for the complete review.